Brand new 2018 release from Craig's 'Golden Years' Collection! 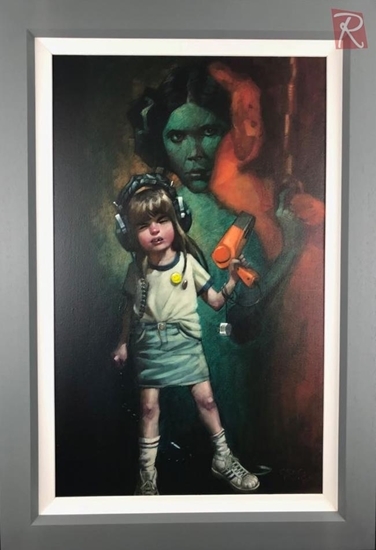 Sheffield born artist Craig Davison brings to life children in the land of make believe. Sold out Limited Editions available now at Gallery Rouge!